Ideally located in the heart of London, this convenient hotel is situated adjacent to Hyde Park, and just 3 minutes walk from Paddington station and the Heathrow Express train service. Castleton Hotel offers a great location from where you can enjoy all.. 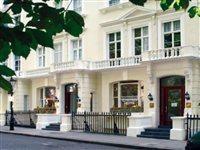 The Hotel provides the ideal location to experience and explore many London sights. 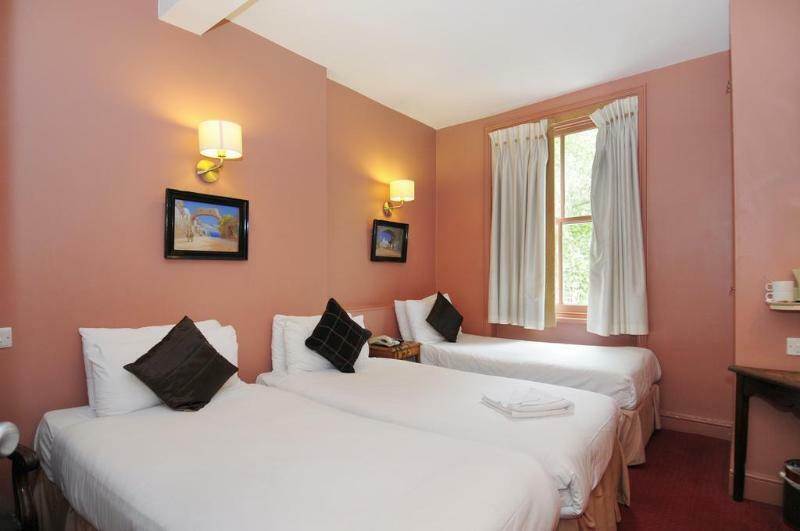 ## Location The hotel is ideally located in a quiet residential street between Victoria and Westminster, within easy walking distance of Buckingham Palace, Victoria Railway..
Central location in Bayswater, few meters from Hyde Park with easy access to many London attractions. 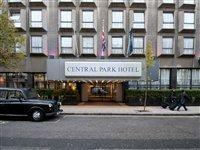 Centrally located 3 star hotel close to Hyde Park and Kensington Gardens in the residential area of Bayswater. Facilities and services: front desk, bar,..
Superbly located hotel, 3 mins walk from both Queensway and Bayswater Tube Stations with NCP parking nearby. Situated opposite London?s famous Hyde Park, the hotel is perfectly positioned for quick and easy access to all areas of London and for leisure..
Shadwell, zone 2: Apartment block "Chancery House". In the house: lift. Public parking on the road extra. Shop, restaurant, bar, café 300 m, bus stop "Shadwell" 100 m, underground station "Shadwell (DLR / Overground)"..
Small, modern apartment block "Cheltenham", 4 storeys. In a central position. In the house: lift. Shop 200 m, restaurant, bar, café 300 m, bus stop "Watney Market" 150 m, railway station "Shadwell (DLR, Overground)"..
Modern apartment block "Cheshire", 4 storeys. In a central position. Shop 100 m, grocery, restaurant, bar 200 m, bus stop "Brick Lane" 200 m, railway station "Liverpool Street" 900 m, underground station "Shoreditch.. This hotel is set in an elegant Georgian townhouse in Paddington, only a 10-minute walk from Hyde Park. Within a few minutes' walk, guests will find restaurants and bars. This is an ideal starting point for a visit to the sights of London, such as the.. 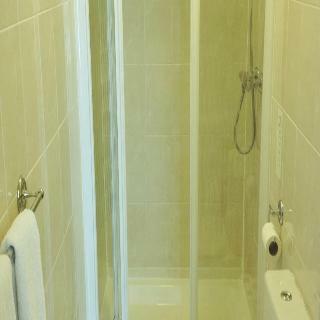 Within walking distance from Paddington station. Economy hotel located for ease of access for all that central London has to offer.The Chrysos Hotel is a basic three star hotel located in the heart of London close to Chelsea and Kensington. The nearest..